Atiku Abubakar, addresses world press conference in Abuja | GistMedia.ng - Read, Share News, Get Paid! 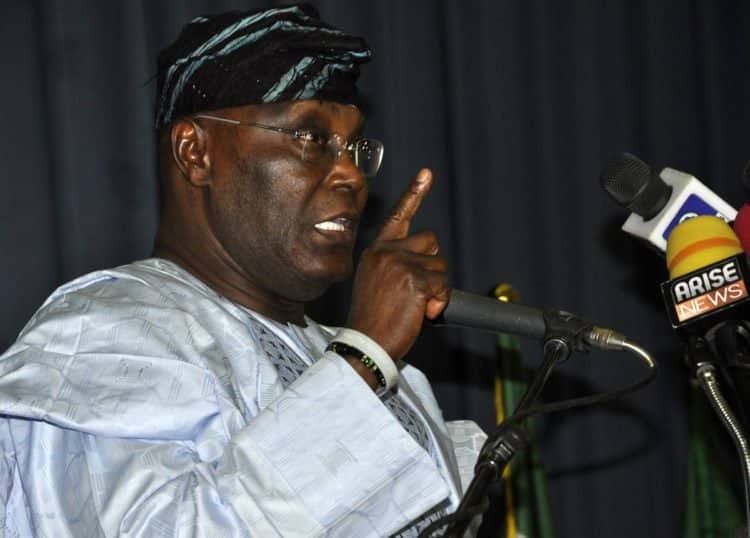 Atiku condemned the election while addressing party supporters and journalists on Wednesday in Abuja, the nation’s capital. Atiku, who rejected the outcome of the poll, said even the military government conducted a better election than the one conducted by the Independent National Electoral Commission (INEC) on February 23rd.